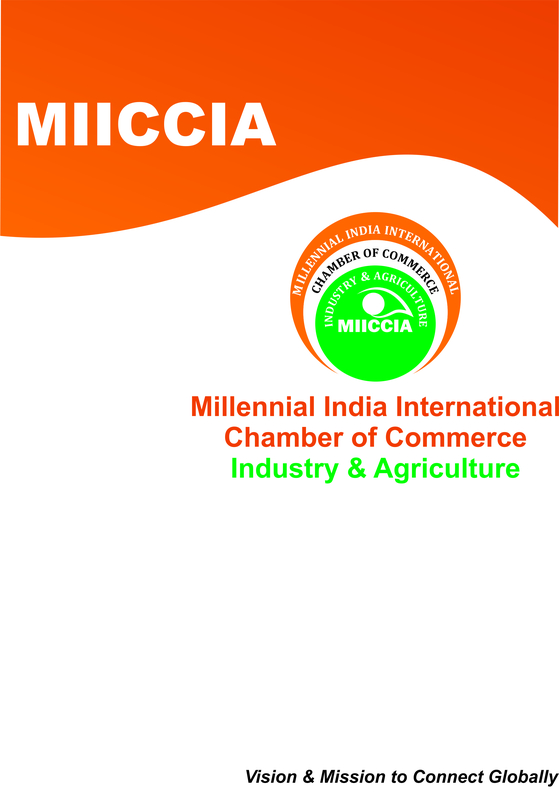 We, MIICCIA support the trade for getting visa from the embassies available at New Delhi and felicitate for getting business visa, etc. we help to get the documentation in proper way to submit for Visa in order to get the same from concerned Embassy. Assisting/Facilitating on all allied Services to our members. Issuance of Certificate of Origin for Export. All sorts of Educational and Personal documents we as a Chamber of Commerce manage to get attested from Ministry of External Affairs ,Jawahar lal Nehru Bhawan, New Delhi subject to the same have got attested by concerned state HRD ministry or Home Ministry . However in certain cases if same is not got done from the state department then we may get managed through SDM, New Delhi then Ministry of External Affairs. We arrange documents legalization from all the Embassy available at New Delhi, particularly –Gulf, African and European Countries. An "apostille" is a form of authentication- Apostilles authenticate the seals and signatures of officials on public documents such as birth certificates, notarials, court orders, or any other document issued by a public authority, so that they can be recognized in foreign countries that are parties to the Convention. (Hague Treaty Convention 12 ),we arrange Apostille documents services for the required country from the Ministry of External Affairs, Jawahar Lal Nehru Bhawan, New Delhi. We offer Language translation services from English to Spanish/Portuguese/ French/Italian and vice- versa and for other countries too. We issue visa recommendation letter to the individual who wish to travel in India /from India for business purpose subject to the satisfaction and authentication about the person . MOFA Attestation - Assistance and guidance for registered members and individuals. Police Clearance Certificate from other country. Travel Insurance and Claim assistance. We are very competitive to the Trade with reasonable charges. Most of the leading companies approved by MEA are taking our services. You are hereby requested to consider our services and avail the same in order to having win - win situation for both. We are prompt and up to the mark in services. Quotation or charges for the services may please be gathered from our office as per your requirement. Please ask for quotation and we will provide the same. ATTESTATION TIMINGS: 9 A.M. TO 6 P.M. Remarks: Please note your association shall be with direct Chamber of Commerce a recognized body by the Govt. of India and based at its Head office in New Delhi, India and establishing offices Pan India. This will give you more reliability and sincerity in the business.